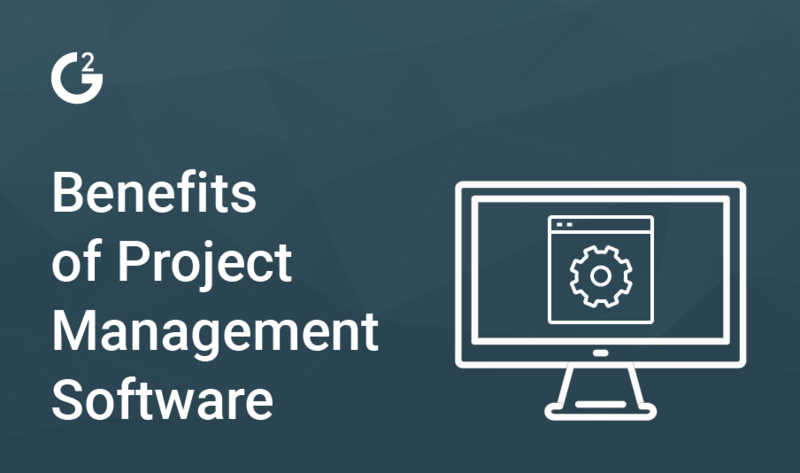 Why do we need project management software? The answer, in short, is waste. For every $1 billion dollars invested in projects in the U.S. in 2017, $97 million were wasted because of poor project performance, according to a study conducted by the Project Management Institute (PMI). This was a vast improvement over the previous year, which saw waste at $122 million for every $1 billion spent on projects, but still means that nearly 10 percent of resources sunk into projects are wasted. This waste is costing companies worldwide billions of dollars and affects every industry. In PMI’s “Pulse of the Profession: 2017” businesses leaders were asked how high a priority investing in technology to enable better project success was for them. Seventy-six percent of PMO (project management office) directors and 75 percent of senior executives stated that it was a “moderate” somewhat high” or “very high” priority. Technology is the key to enabling project managers to perform their roles more effectively, and project management software is one of the most important pieces of that technology. Project management tools have prompted a change in business philosophy, particularly within the tech world, and have been reshaped in turn by the results of the paradigm shift they catalyzed. More than ever before, companies are starting to realize the value that they can extract from using project management software. The past few years have seen a shift in business philosophy, which has affected the design of project management tools. Companies have switched from a waterfall approach and adopted an agile mindset, which means shorter project cycles and constant development. The software industry initially adopted the waterfall approach from the manufacturing industry. This rigid approach is born of necessity, as physical product changes are far more difficult to implement than software product changes. Software developers realized that this method of development was inefficient and unsuited for the IT world, where product changes are easier to implement. Their change in strategy has proven to be infectious in the best possible way, reshaping strategy throughout the business world. According to Merriam Webster, someone or something that is agile is “marked by ready ability to move with quick easy grace.” In a changing marketplace, particularly within the hyperspeed world of IT, slow movers get picked off and devoured. Companies within the space and beyond must adapt or perish. The switch to agile business practices puts organizations in position to adapt so they can survive and thrive. Agile business constitutes a philosophical shift, but companies have seen the impact on their financials. According to PMI, 71 percent of organizations are reported as having used agile approaches either “sometimes,” “often” or “always.” Expect that number to rise as markets become increasingly competitive and businesses find themselves needing to adapt quicker than ever. How does a business make the switch to agile business practices? Cue the increasing relevance and need for project management software. A major catalyst for many companies seeking to overhaul their antiquated business philosophies has been the selection and implementation of project management software. Investing in the right piece of software can boost agility and morph your business from slowly adapting dinosaur to sleek marketplace disrupter. Project management software is a conduit for improved organization and, ultimately, a results driver because of the wealth of benefits it affords the user. Executive project sponsorship has been proven to be the No. 1 driver of project success, according to PMI. Sponsorship by C-suite level executives and their ilk is important, but how do we actively engage them? The transparency afforded by project management tools provides an easy access point for execs to conduct a quick comprehensive overview of a project. Built-in analytical tools allow for in-depth analysis based on hard data, which leaders can use to shape project strategy. The implementation and use of project management software leads to an increase in the level of accountability among team members and management. Gone are the days of ambiguous assignments, constantly shifting deadlines, and passive aggressive behavior from team members bemoaning the differences in work levels between themselves and their colleagues. Armed with the information found on a project management software dashboard, team members can peer into every corner of a project. Productivity analysis and time tracking tools ensure that people stay on task and accountable for their work — without a manager looking over their shoulder to ensure that every detail is crafted exactly the way they’d like. The idea of collaboration is at the heart of project management software. Budgeting and cost forecasting are fundamental skills for every project manager. Armed with the historical data from past projects and the diverse range of reports project management software is able to develop, project managers can forecast and budget more effectively. The idea of collaboration is at the heart of project management software. Collaboration is necessary on almost every project because of interdependence between various teams and team members. The development of the service economy has made specialists of us all, which means that we often rely on others in order to complete a project. Document sharing, scheduling and communication tools are all vital collaborative features that project management software affords its users. Project managers are responsible for distributing tasks and managing projects from the idea stage to the completion stage. This involves digesting large amounts of constantly changing, real-time project data and creating actionable insights from the data. Information visualization tools configure data into readable, understandable content for the user. Project managers are able to take these visualizations and stay abreast of the big picture through the duration of the project without getting lost in the daily minutia. The advent of the agile development model for many companies means shorter project cycles and the use of tools like scrums, which are daily meetings of collaborating teams, and sprints: short work cycles that set smaller time frame achievable goals. Other tools include Kanban, which is a visualization and change management tool in which project tasks are put on a public board. 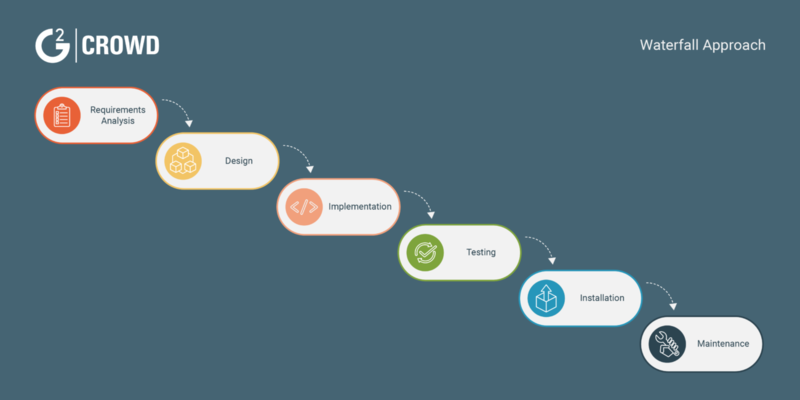 Businesses also use extreme programming, in which development changes are rolled out on a continual basis, usually in conjunction with sprints, instead of once every six months or annually. Project management software provides companies with the ability to manage these new tools and changes in order to increase their agility. Increased agility leads to tangible results in the form of reduced resource waste and cost cutting. Project management software is vital for any company looking to improve resource allocation, reduce waste and keep up with the increasingly agile marketplace. As project cycles get shorter and businesses embraces the agility that comes from constant development, project management software is at the vanguard leading the charge. Looking for Project Management software? Check out the best project management software according to G2 Crowd’s real-user reviews.